Did you know your dog likes his greens? The misconception that our dogs are Carnivores is as old as time! They love their vegetables, and the health benefits are well documented, so next time you have any leftovers don’t throw them away, mix them in your dog’s dinner. 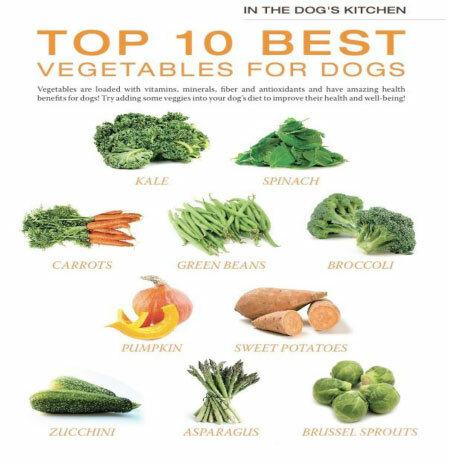 Here is a poster to remind you of what is safe for your dog to eat, not all vegetables are good for him though, so avoid Garlic, Onions and Rhubarb, Avocados, Grapes & Raw Potatoes. All you need to know about Retractable Leads!